As she steps down as PepsiCo's CEO, Indra Nooyi leaves behind an inspiring legacy of initiative, innovation and social responsibility. In October, the company's first-ever woman CEO will step down from her leadership role after 12 years. Here are seven lessons we can learn from the IIM-Calcutta alumnus's illustrious career. Indra Nooyi was 50 when she took over as PepsiCo's CEO in 2006. She believed that 'to be a CEO is a calling,' she told The Economic Times in 2007. 'You should not do it because it is a job. It is a calling and you have got to be involved in it with your head, heart and hands,' she explained. Whether you are a CEO or not, it's important to have your heart and head in the same place with the right job and career. 'As a leader, I am tough on myself and I raise the standard for everybody,' she said in Together with Business Studies by Rachna Sagar. In 2006, when Nooyi took over PepsiCo's leadership, the company was struggling to address health issues. 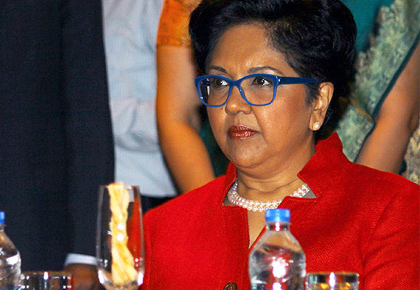 Nooyi has often stressed the need to find the perfect balance between one's personal and professional life and spoken about the struggle involved in achieving that. 'The biological clock and the career clock are in total conflict with each other,' Nooyi had said at the Aspen Ideas Festival in 2014. 'And as you grow even more, your parents need you because they're aging. 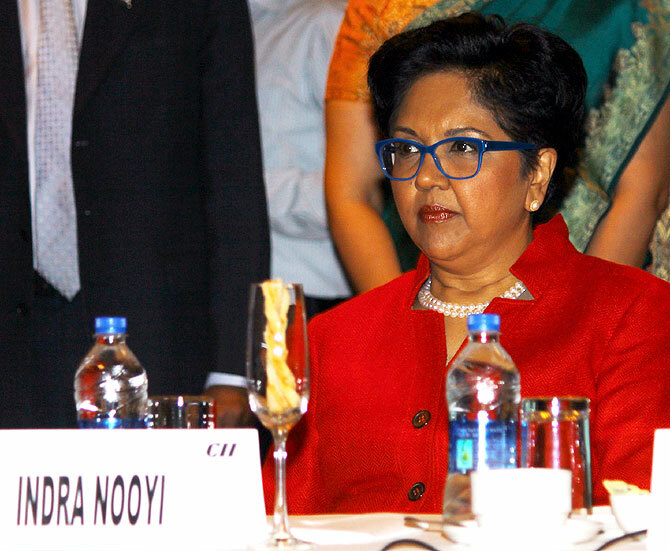 'So we're screwed... We cannot have it all,' Nooyi confessed. She might be a tough leader, but she's always been very realistic when it comes to what she expects from her employees. 'I wouldn't ask anyone to do anything I wouldn't do myself,' she has said. 'Being a CEO requires strong legs and I feel like I ran two legs of a relay race and I want somebody else with nice strong legs and sharp eyes to come and lead this company,' she said in her exit statement. While you are busy chasing goals, don't forget to make time for your loved ones.